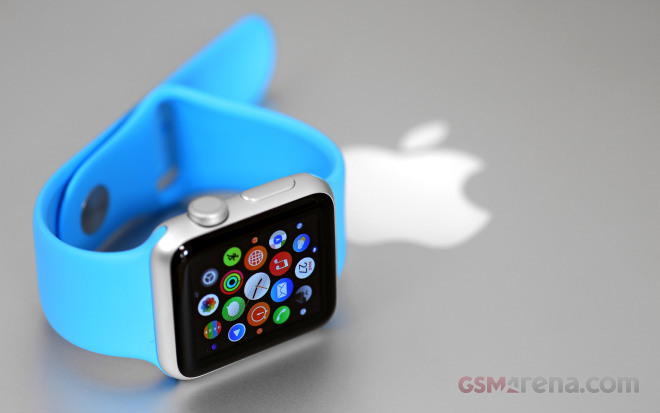 Today Apple has announced a few important details if you’re craving its first wearable. First off, all Apple Watch orders placed through May will be shipped to customers within the next two weeks, as the company is trying to clear its backlog. The sole exception to this is the 42 mm Watch in Space Black Stainless Steel with Space Black Link Bracelet. It’s unclear when orders of this particular model will ship. 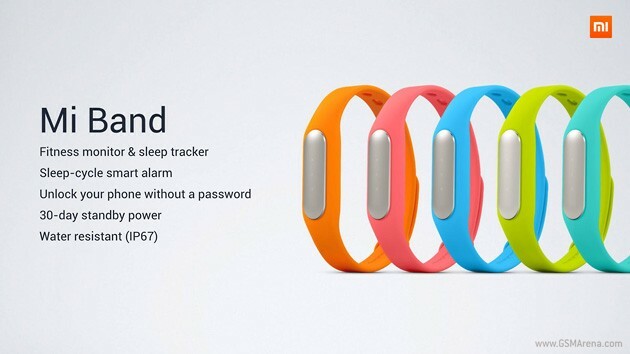 Xiaomi, which currently has only one wearable tech product on the market – the Mi Band, was the second-largest wearable vendor in the first quarter of the ongoing year, according to a latest report by market research firm IDC. 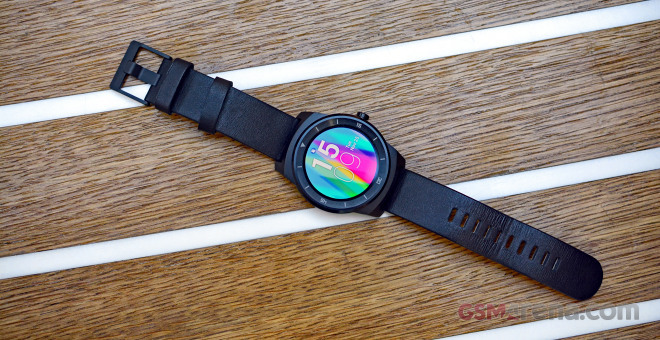 Now that LG has launched the new Watch Urbane (which we’ve just reviewed), the Korean company seems to be ready to simply let the G Watch R go. 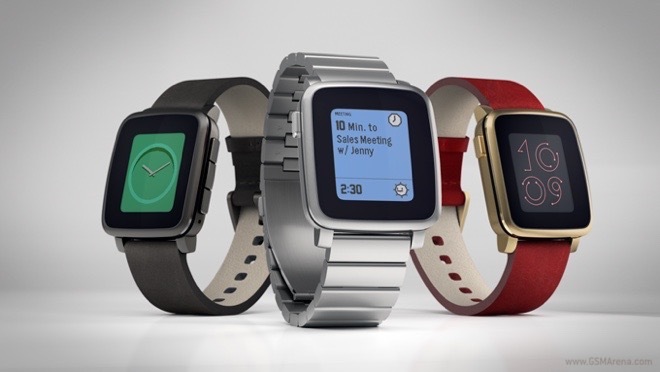 Its previous wearable has started disappearing from retailers, and it looks effectively like it’s been discontinued at this point. At Google I/O 2015, the software giant introduced its Advanced Technology and Projects team working on a handful of next generation technologies. 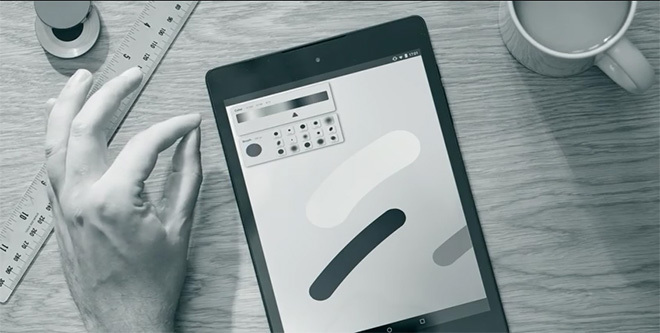 Google has just released a video explaining one of them – Project Soli. Google’s Advanced Technology and Projects (ATAP) team is working on a special weaving technology with textile makers to weave touch and gesture sensitive materials along with regular ones to make special yarns. These yarns are woven into fabrics that can be used for making products ranging from a shirt to a car’s upholstery. Furthermore, small circuits to work closely with that material are to be smartly crafted inside such final product. 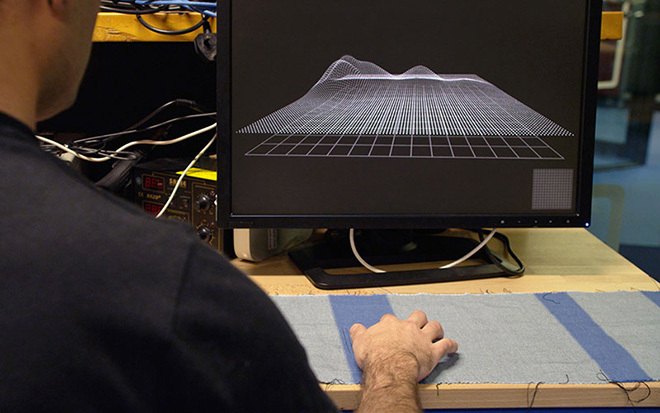 Connected fabrics is the objective of ATAP’s Project Jacquard. 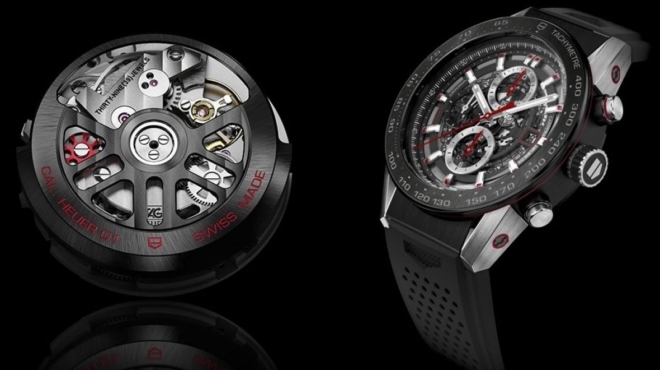 While we already know that TAG Heuer – which is one of Switzerland’s best known watch brands – is working on a smartwatch which is set to be launched in October/November this year, there was no information on what it would be called. However, that was until now, as in a recent interview with Wearable, CEO Jean-Claude Biver revealed that the smartwatch would be called Carrera Wearable 01. 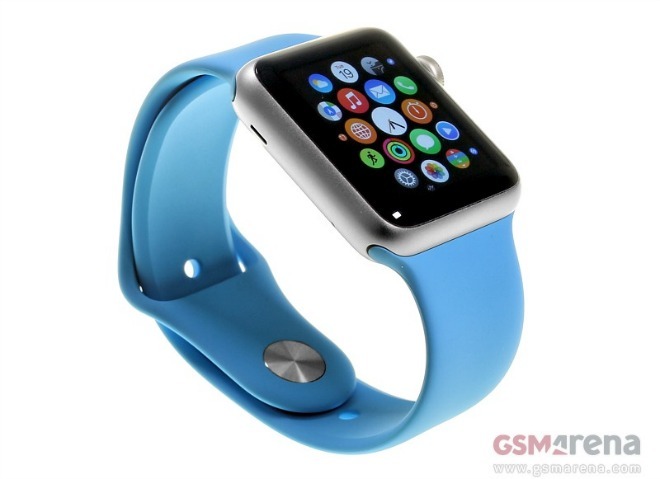 Apple Watch was announced last September and went on sale this April. However stock quantities are very limited, and even waiting times are down, it is still hard to purchase one. 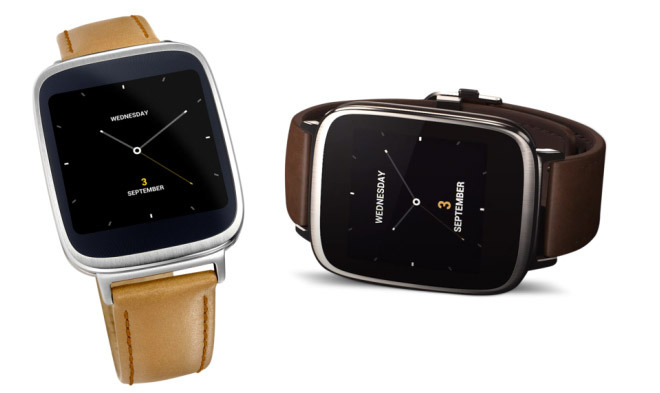 The Asus ZenWatch, which was unveiled by the company at IFA in September last year and went on sale a couple of months later, is now available for purchase from Best Buy at a discounted price of $180. 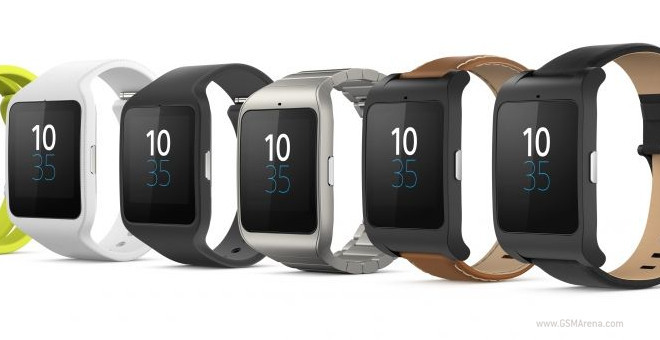 That’s a saving of around $20 as the smartwatch usually sells for $200. A few days ago the latest version of Android Wear, 5.1.1, started rolling out to all smartwatches running Google’s platform. 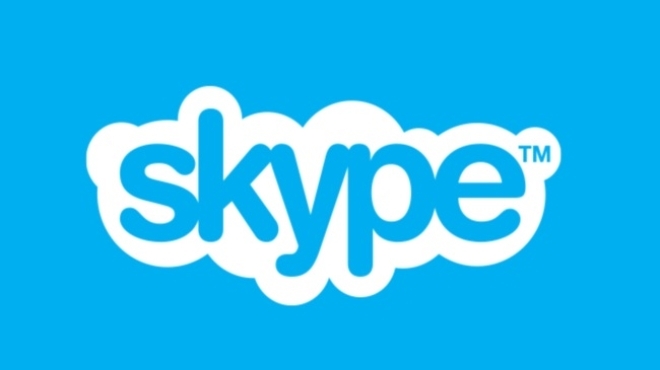 This release has many new features, chief among them being Wi-Fi support. 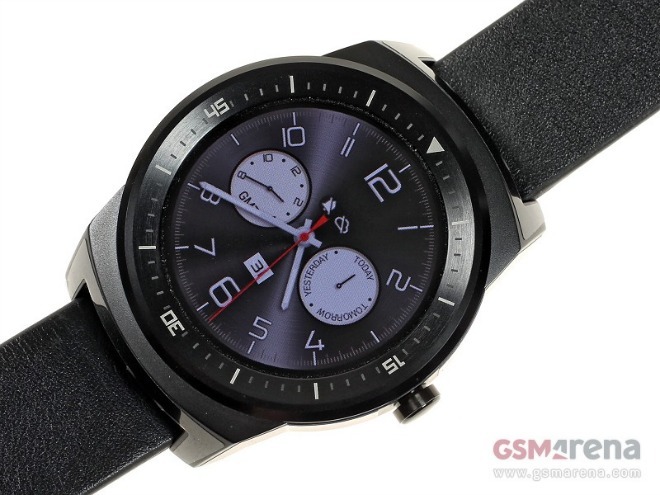 What that means is that if a particular watch has the necessary hardware, it can connect to Wi-Fi networks directly, thus not being dependent on a Bluetooth connection to a phone.